Not much here yet but I wanted to show you this pic. I do a bit of 3-D rendering - mostly for visualisation of projects. 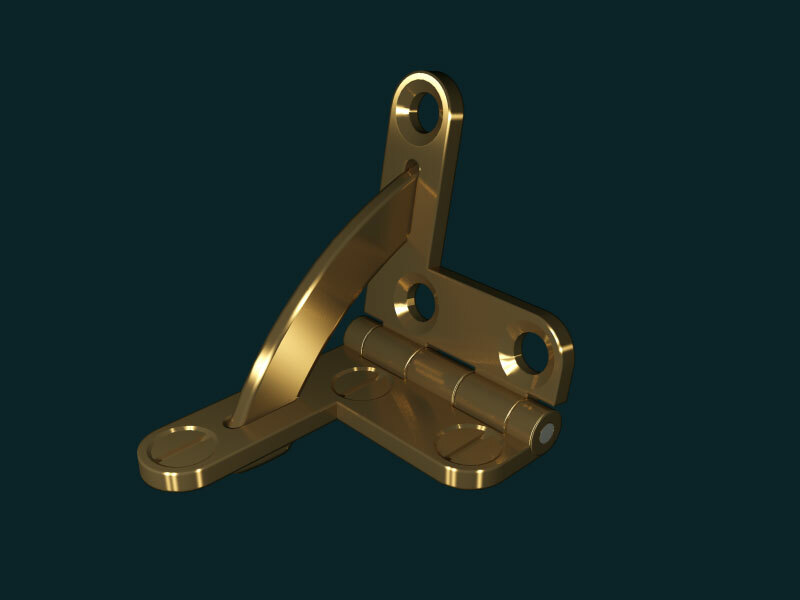 This is a rendering of a quadrant hinge made by Brusso that I recently modelled in preparation for designing a commemorative document box.